The Earth we know is gone, forgotten in the depths of time. In its place is the Urth — a world of mystery and danger, steeped in a thousand centuries of history and legend, where humankind brushes shoulders with beings and creatures strange and monstrous. The Venerable Autocracy of Sakara, the greatest — and oldest — Empire on Urth, rules over half the world, led by an immortal God-Emperor whose very word is law. It’s a world of deep, dark forests, brooding mountains, timeworn ruins haunted with the ghosts of the past and the weird monsters of the future. 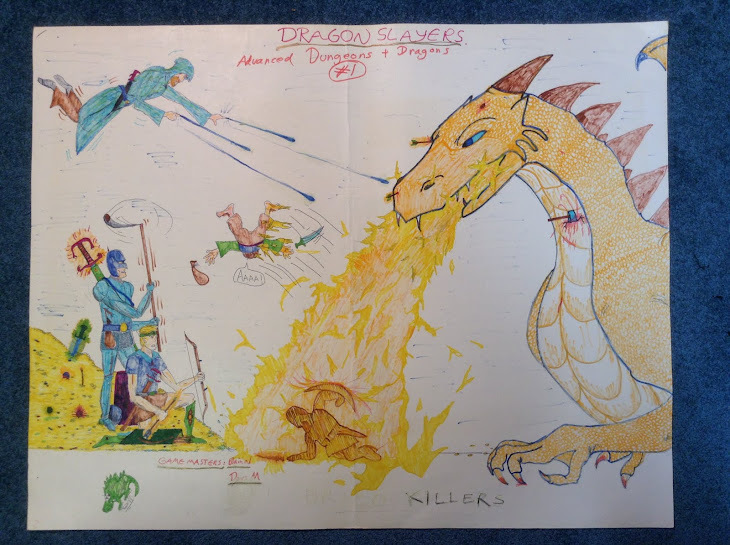 Arcane sorcerers explore strange dimensions, terrible priests wield powers from extradimensional beings known as Gods, mighty soldiers forge new histories from the ruins of the past. It’s a time of danger, reckoning, and adventure. Welcome to The Chronicles of Future Earth. 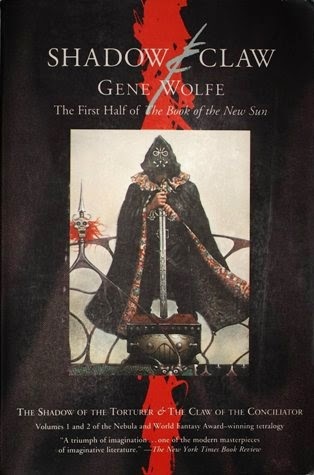 While the setting seems to have a number of different influences (e.g., Jack Vance's Dying Earth stories and Clark Ashton Smith's tales of Zothique), Gene Wolfe's The Book of the New Sun would appear to be the primary inspiration (with the Iberian Peninsula replacing South America). Frustratingly, this supplement is not available yet in PDF. I'll have to see if my chaotic FLGS has a copy. If not, snail mail will have to do. But this will be mine! 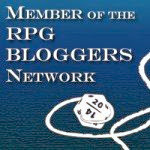 Oh yeah, there is a review of this book over at RPGnet. That does look and sound rather awesome. Love the map. Gene Wolfe is one of my favorite authors. Will have to add this to the list of things I need to get. Yo, Akrasia... do you think OpenQuest and BRP are similar enough that I could manage running this with OQ? I'd rather not drop the fitty bucks on BRP if I don't have to. Ryan, the only problem with using OQ would be the magic system. CoFE uses BRP's 'sorcery' system, which is different from the 'sorcery' system in OQ. However, there may be a way around that (just OQ's 'Battle Magic' system, perhaps).